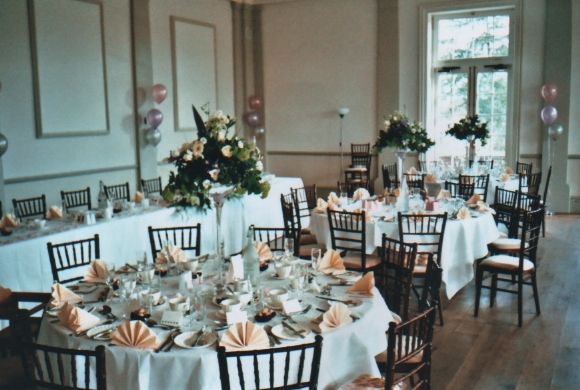 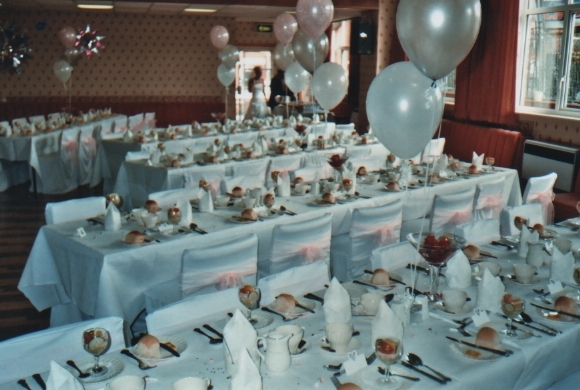 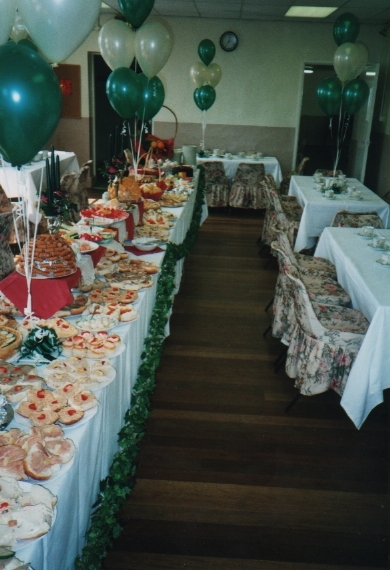 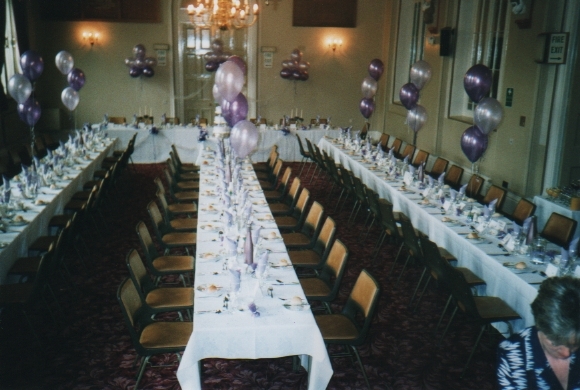 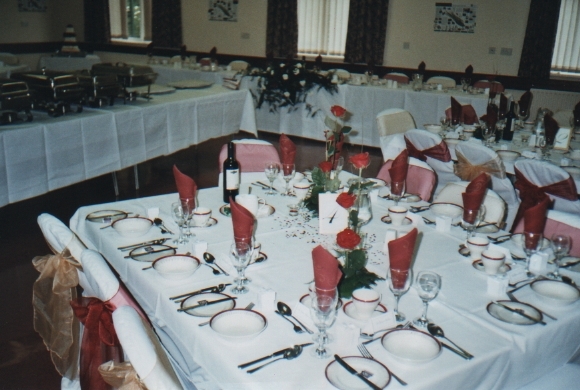 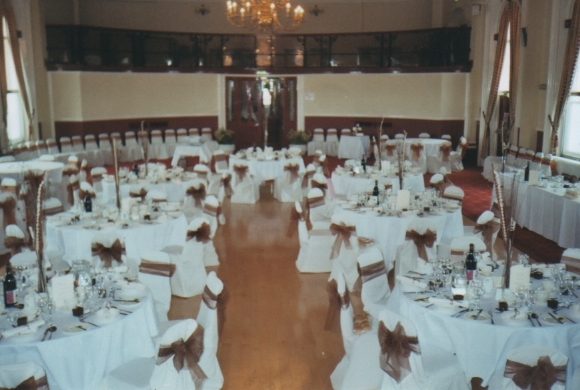 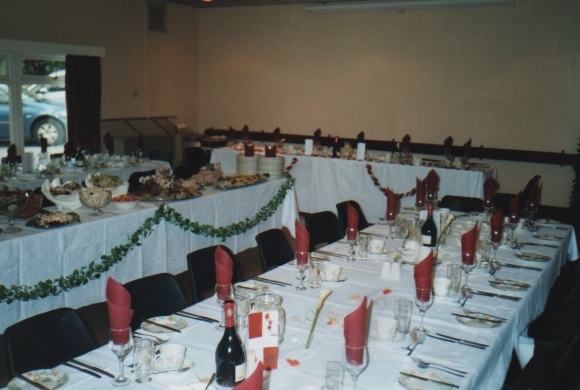 "Why not book a local venue for your special event, i.e. 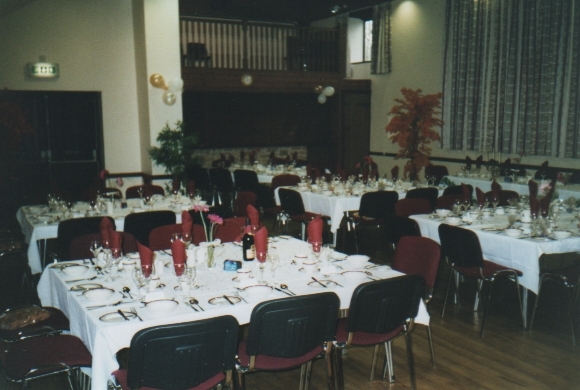 a village hall, community centre, WMC, historical barn. 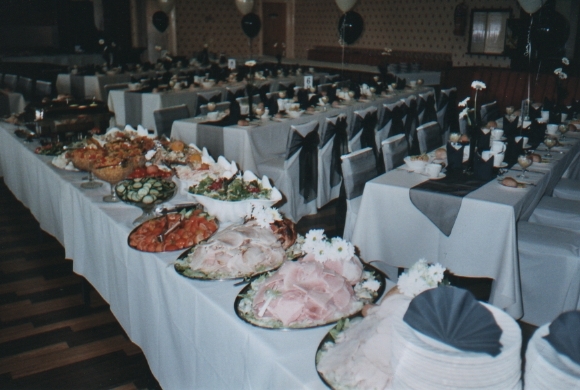 See some local venues on our photo gallery below, these are all recent weddings and parties at our local venue"
Give Robert Dean a call for more ideas on 01909 568810. 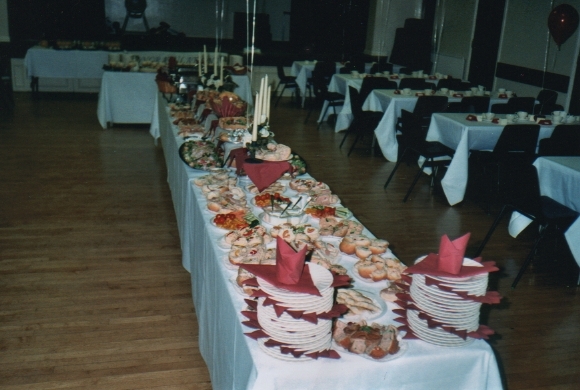 Please click a thumbnail for a bigger picture.